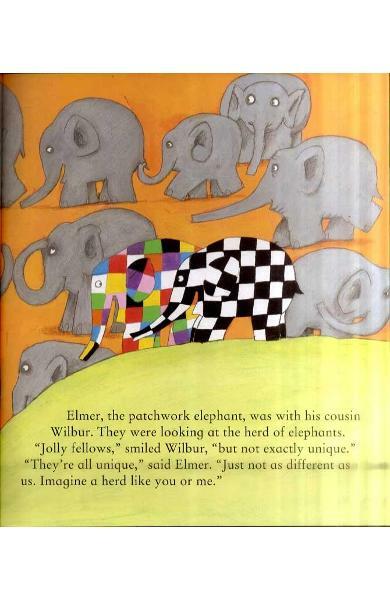 Elmer meets a new girl elephant who happens to be pink in this latest story, celebrating the uniqueness of individuals. 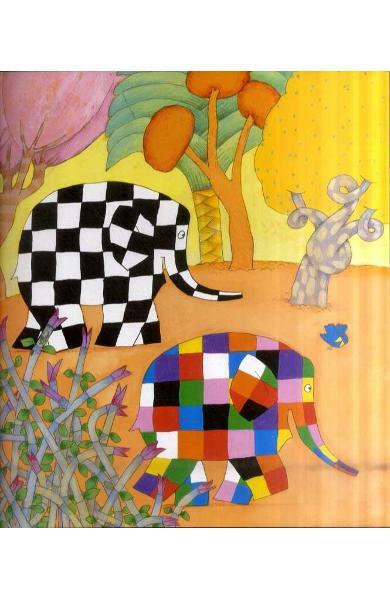 Published in paperback in Elmer's new larger format. 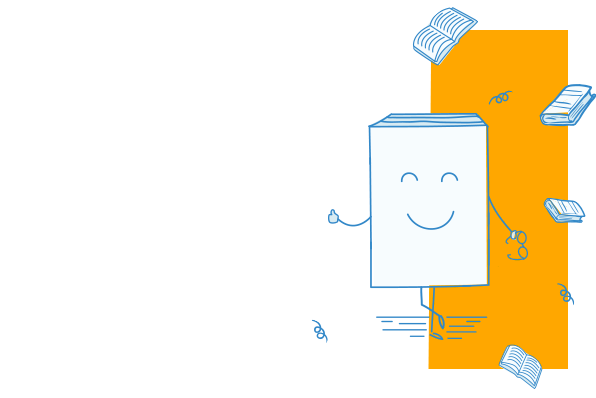 Ages: 0-5yrs. 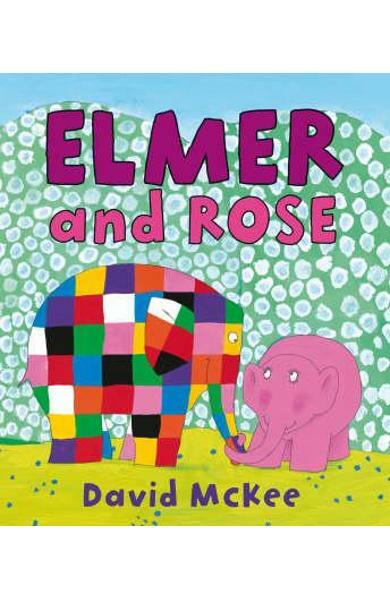 Cartea Elmer and Rose face parte din categoria Pre-School a librariei online Libris.ro si este scrisa de David McKee.